The Fine Print: Valid Toronto Key To The City must be presented when visiting Barkside Bistro. Perks are worth $17.00 retail and have no cash value. Perks are limited to key-holders only. The “Slobbers” perk is rewarded with each Slobbers purchase to a maximum of one per month. 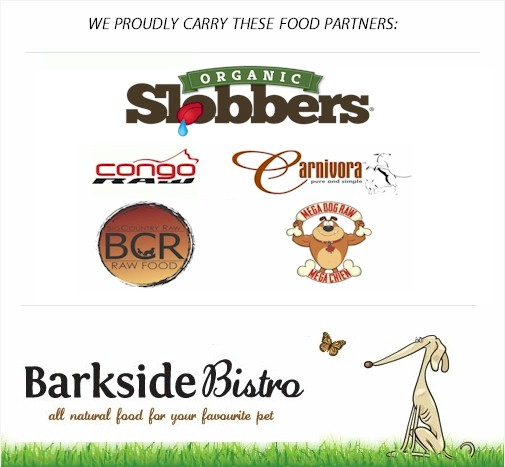 The “Free Delivery” perk is limited to first time deliveries from Barkside Bistro. Barkside Caters to Pets and their People. We’ve been keeping it real since 2013!